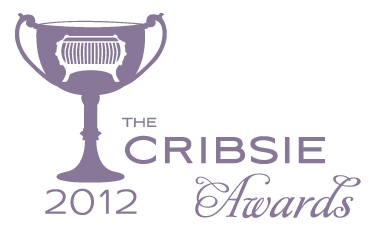 It is that time of year again to nominate your favorite children's and baby brands and websites in the Cribsies Awards. We were thrilled to be nominated last year and would love to achieve that honor again in 2012. So please nominate us (Nursery Notations) this week HERE. Voting starts next month. Thank you! An important woman’s charm is based on the hair. brazilian hair That much time and even floating your hair includes sophistication to help you the in general charm and provides the that pleased start looking to a lovely women. That B razil your hair weave may help on actualizing it intend and even may help on attaching enchantment to help you the most amazing designing belonging to the makeup. brazilian hair sale Curing them all is at the same time. They are definitely readily tapped considering the pre-existing hair and even conjoined mutually to help make the application start looking classic and even voluminous. brazilian hair They are definitely shampooed and brainwashed on top of that so you can get a strong glossy start looking. Furthermore is without a doubt they can be taken many different days readily.